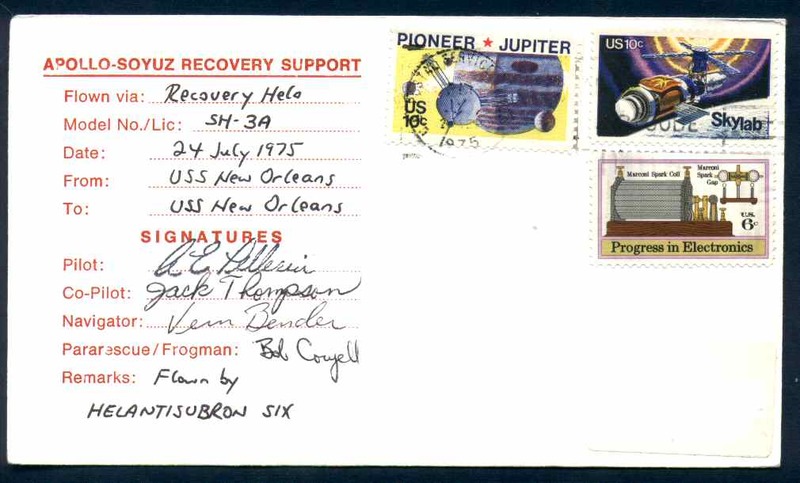 i) Almost all Beck covers and most Navy and other cacheted covers were cancelled in San Francisco on the day of recovery. 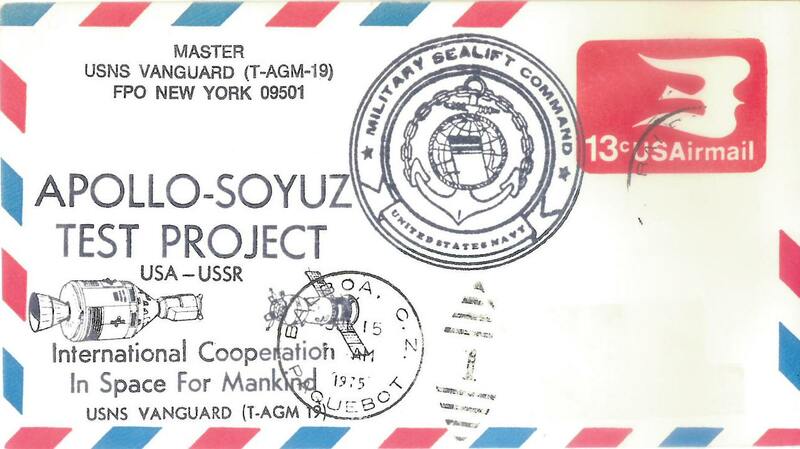 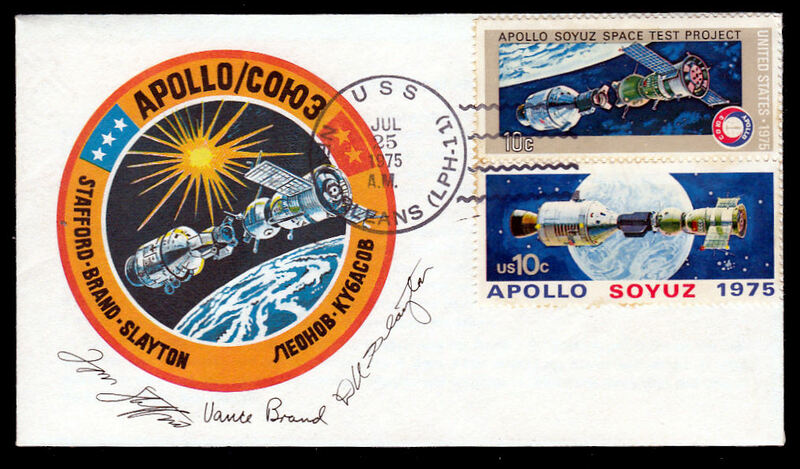 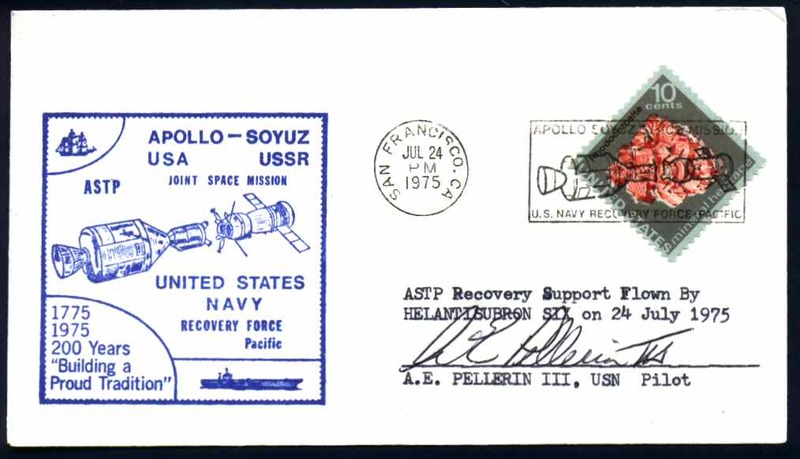 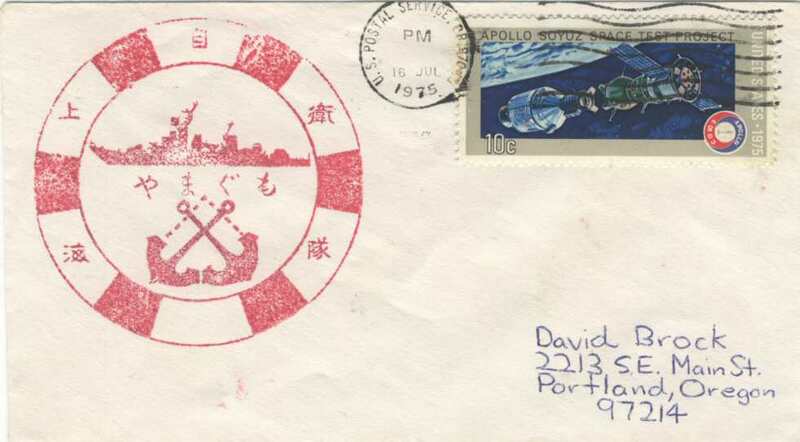 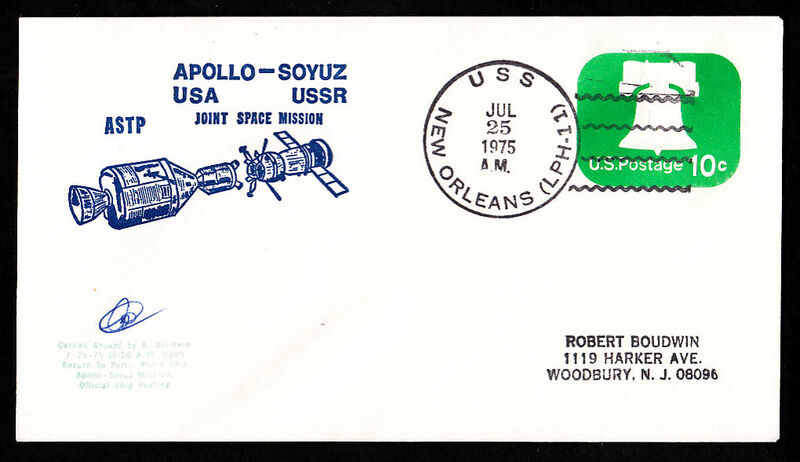 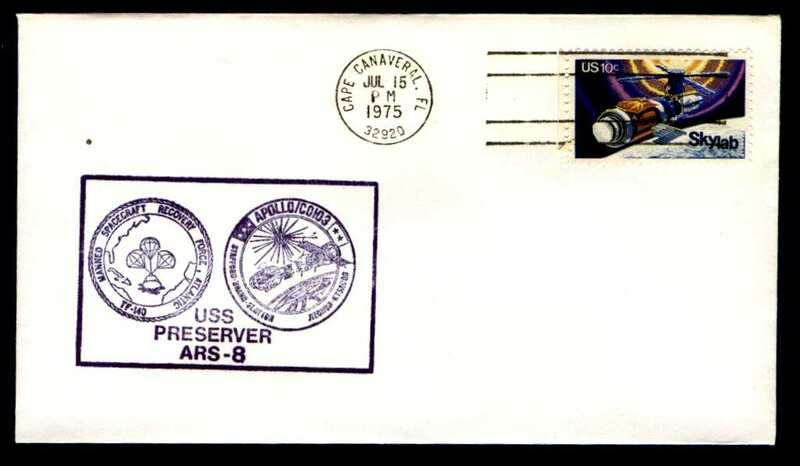 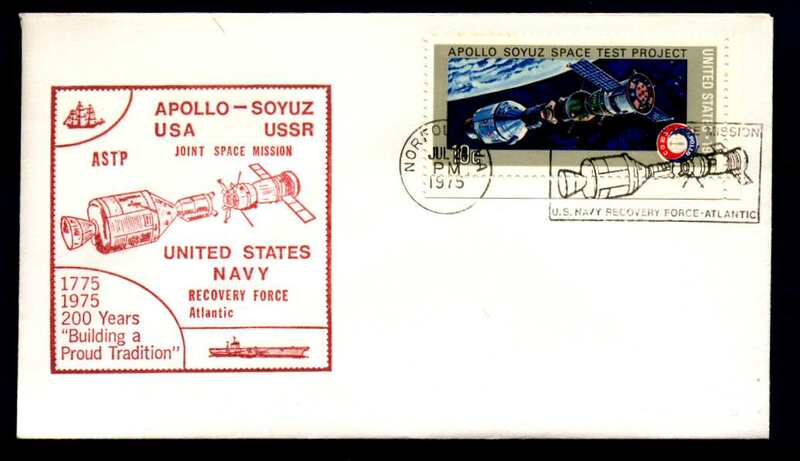 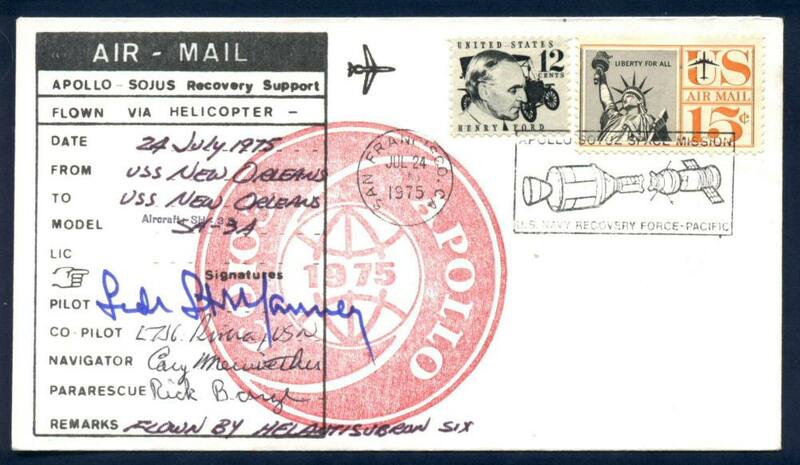 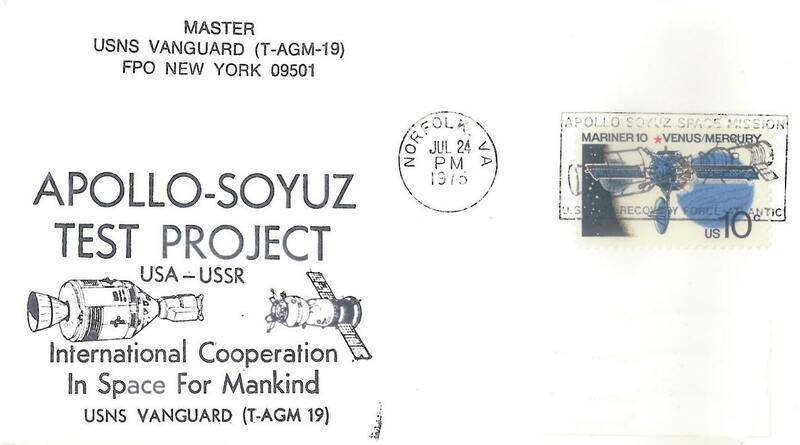 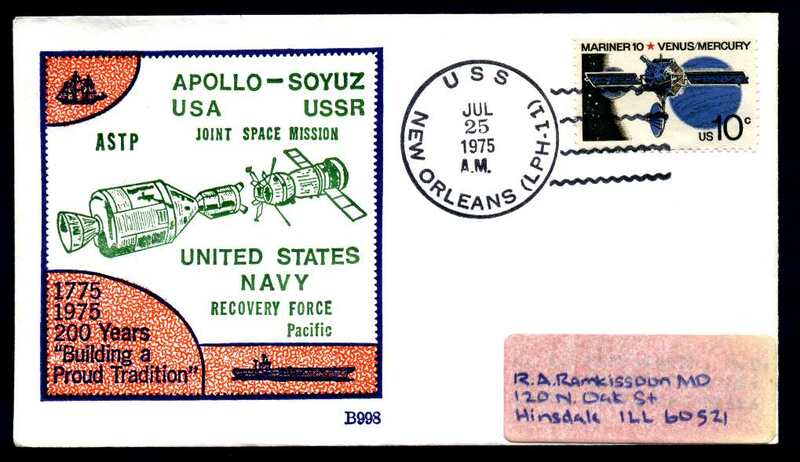 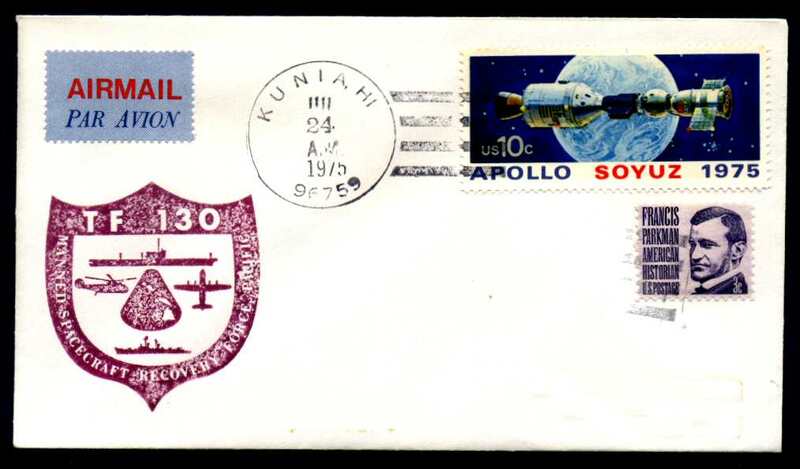 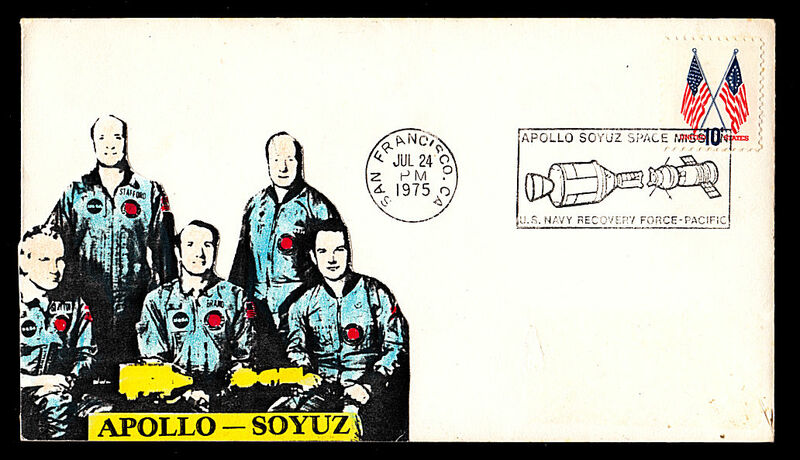 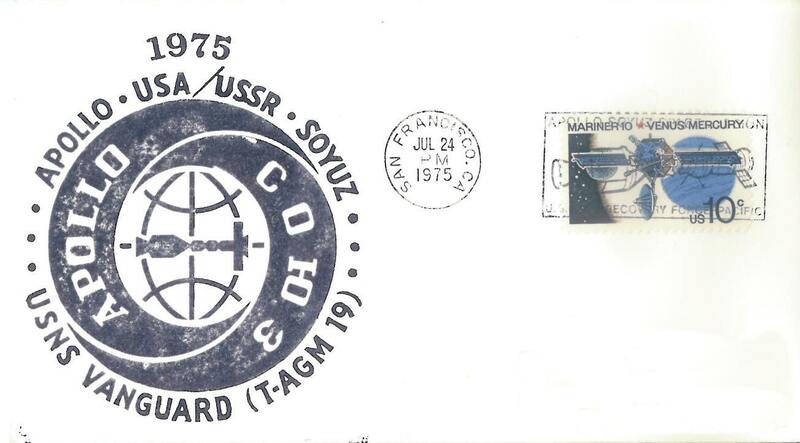 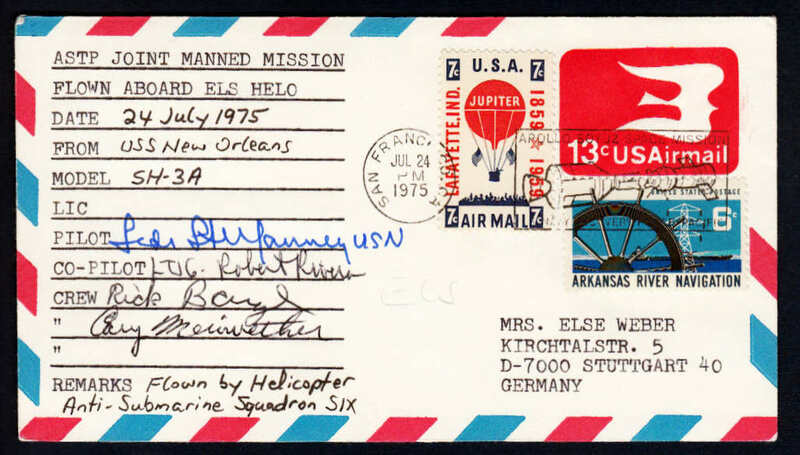 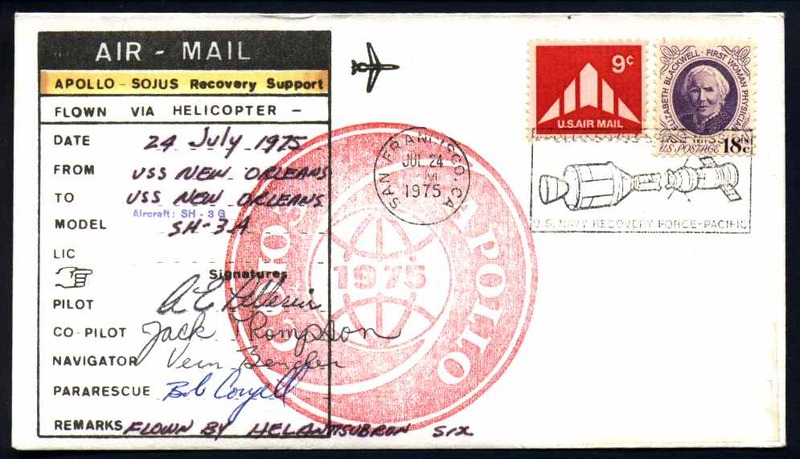 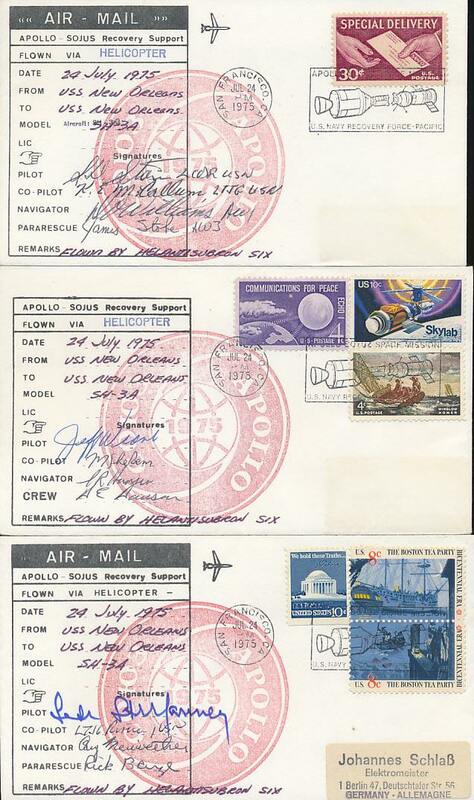 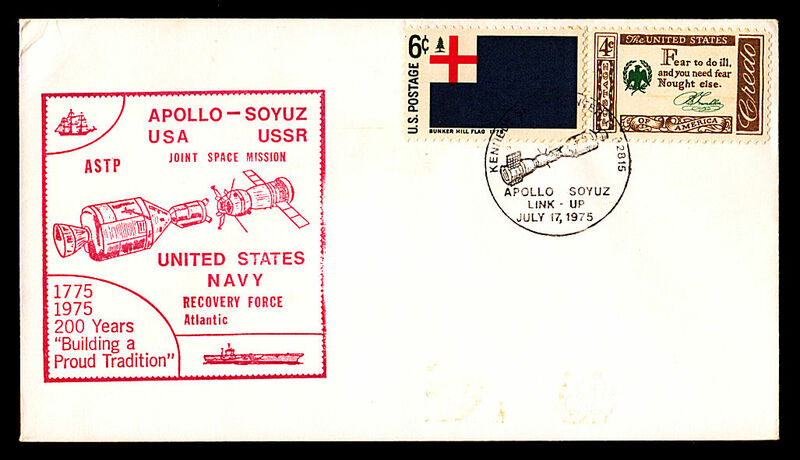 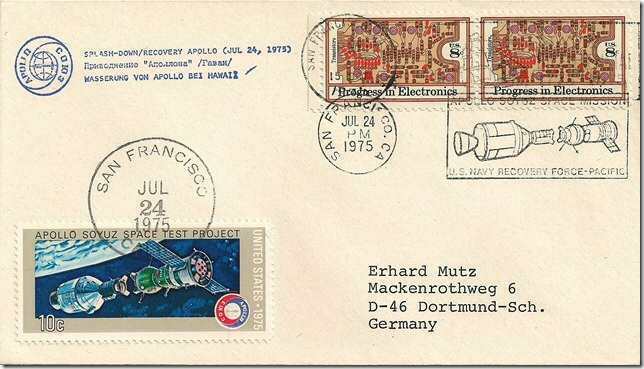 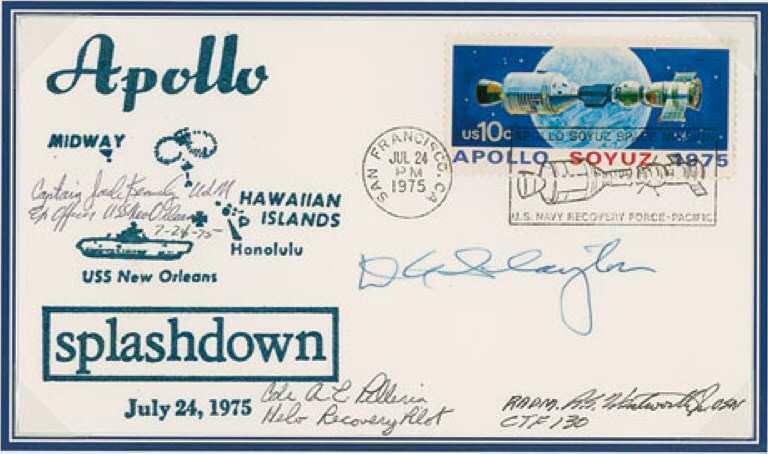 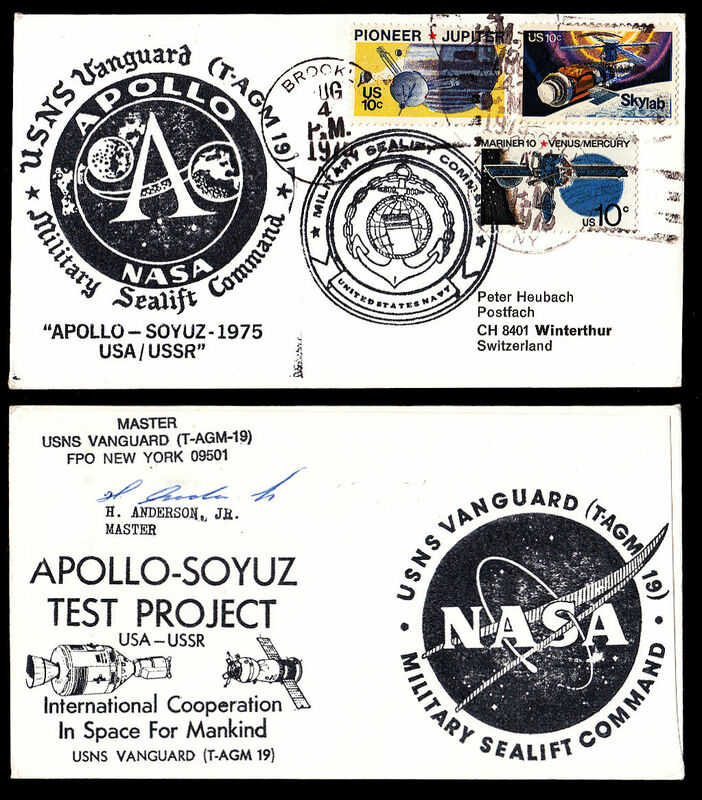 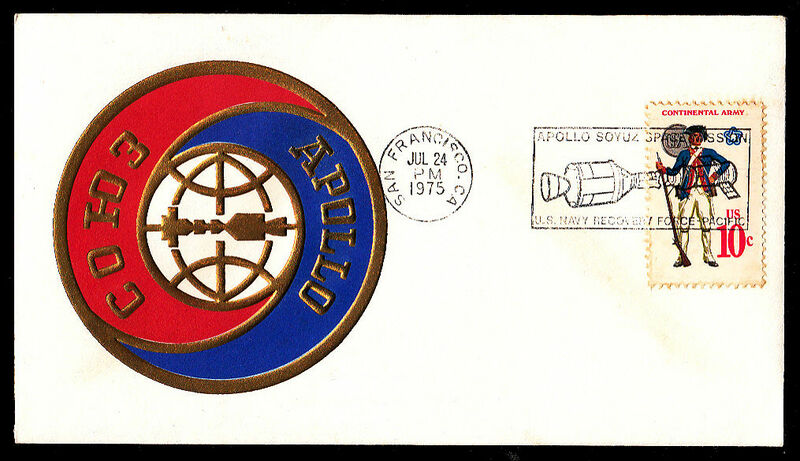 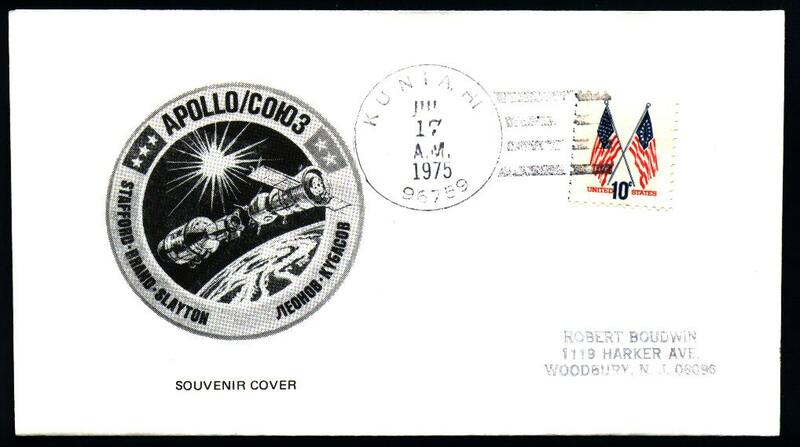 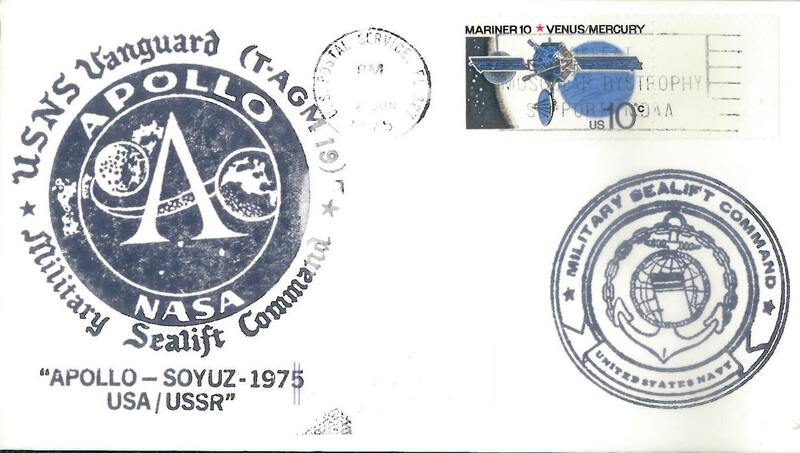 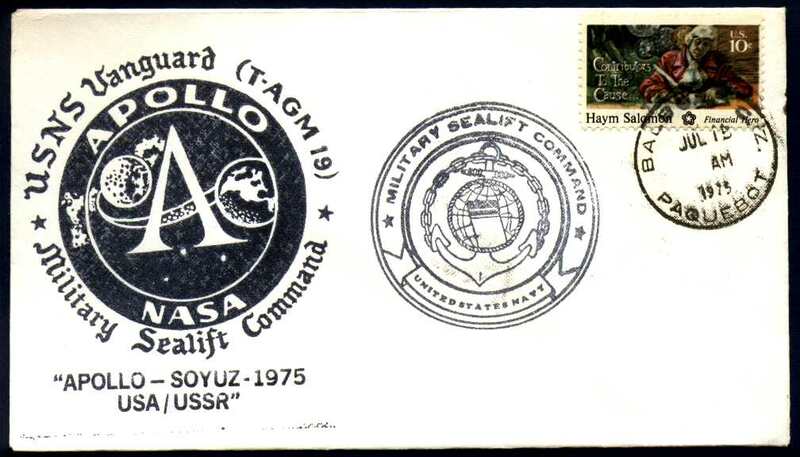 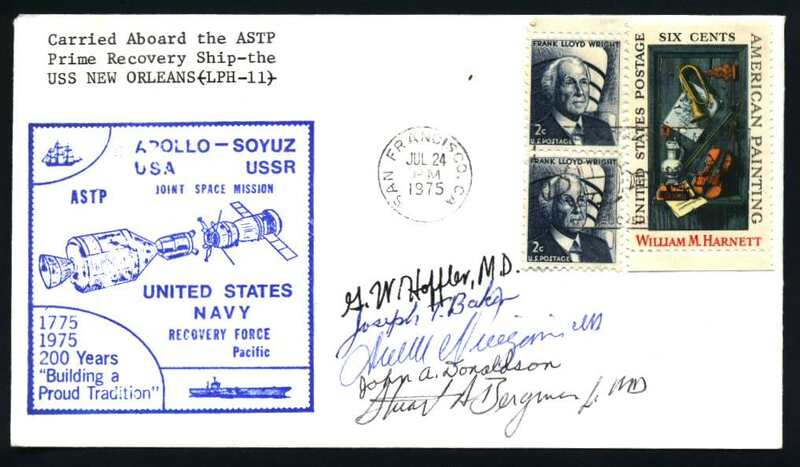 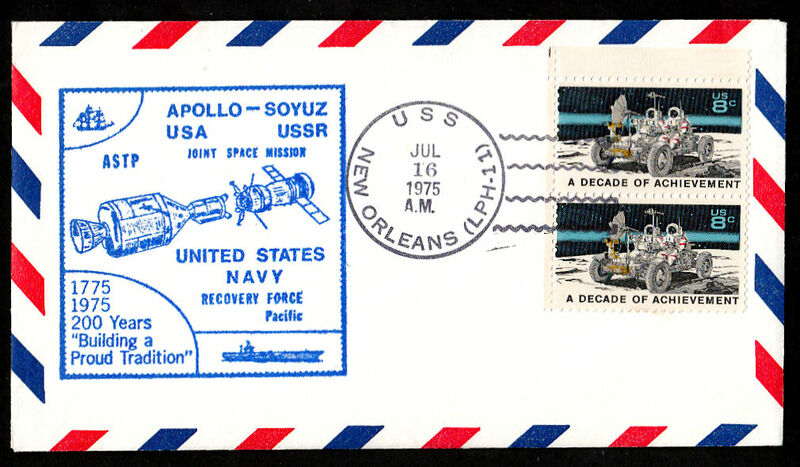 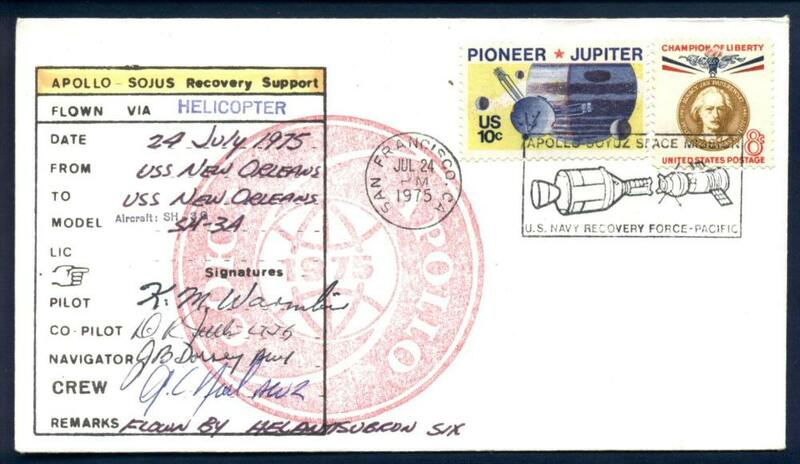 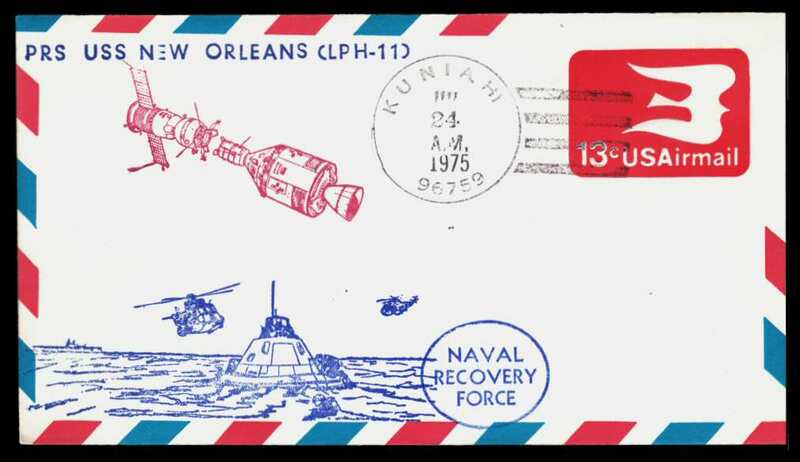 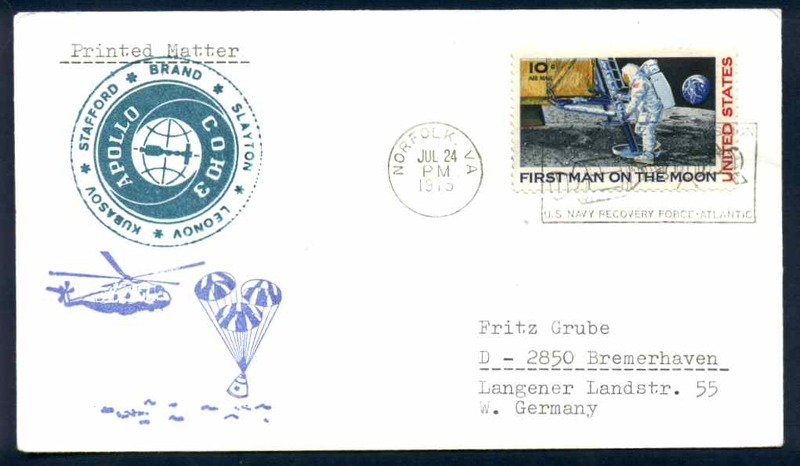 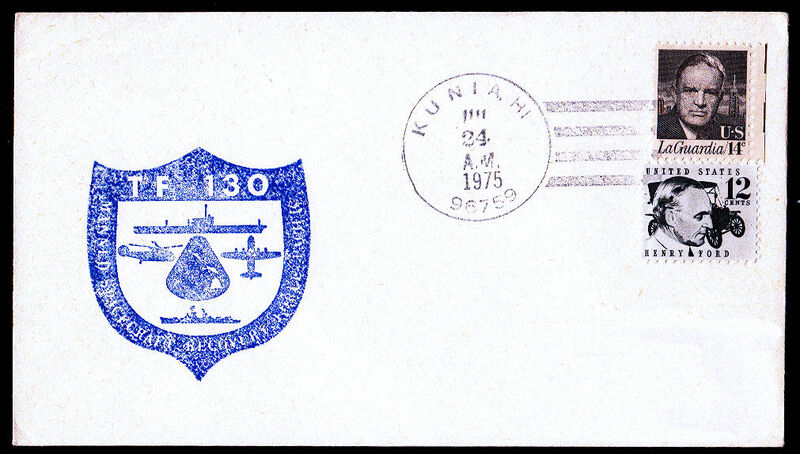 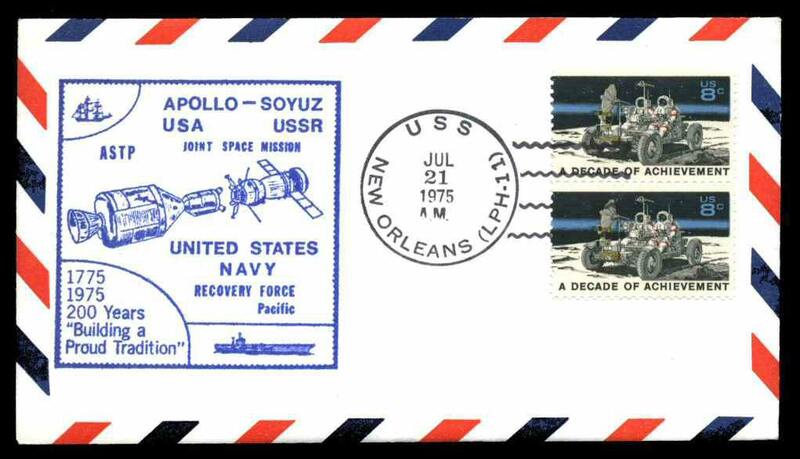 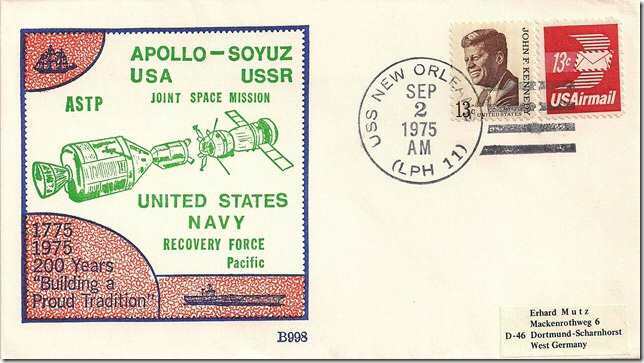 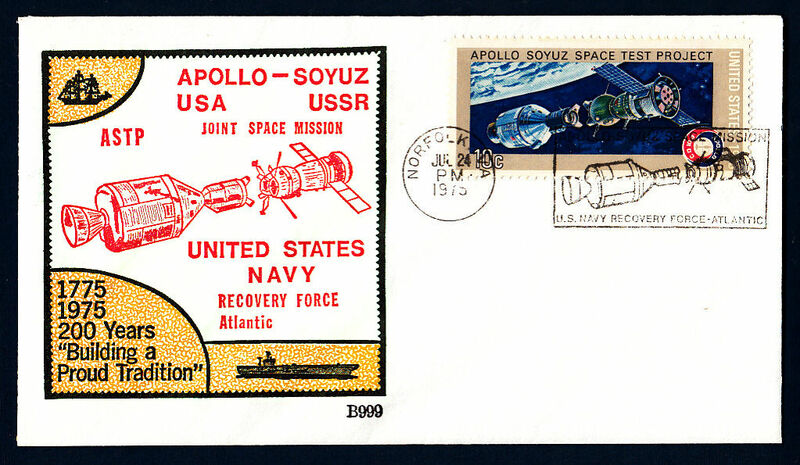 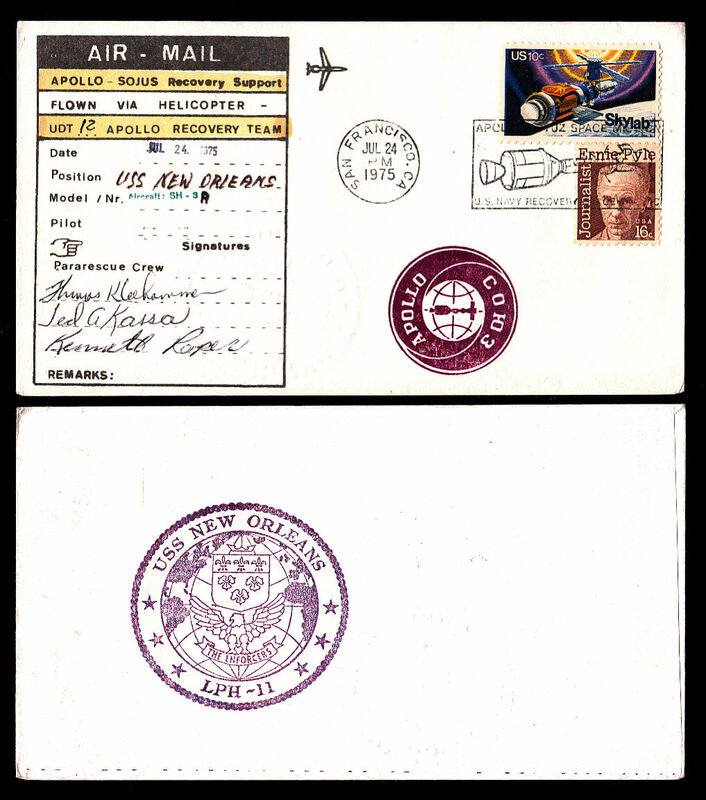 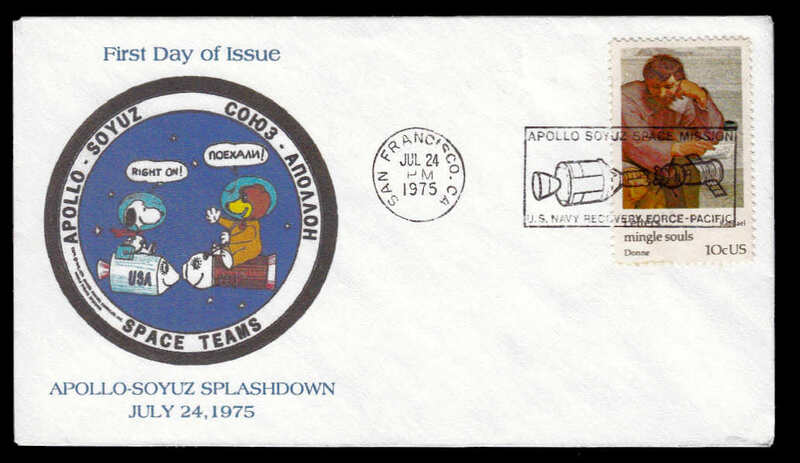 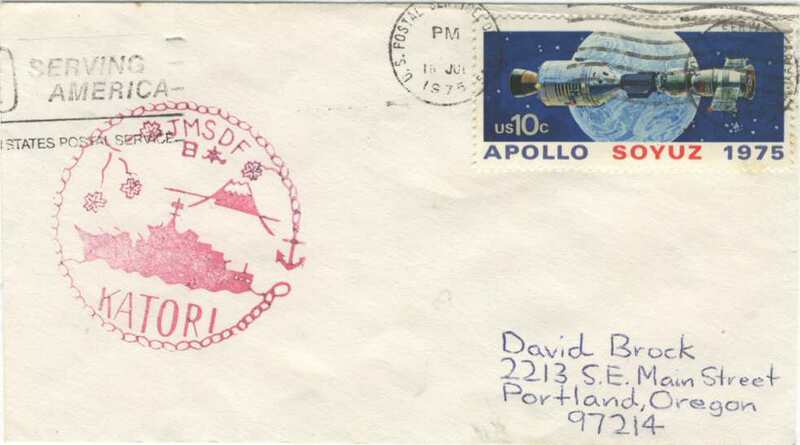 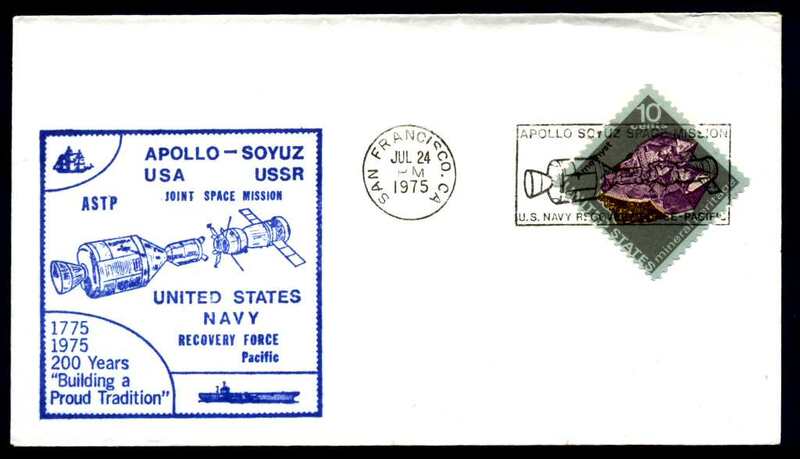 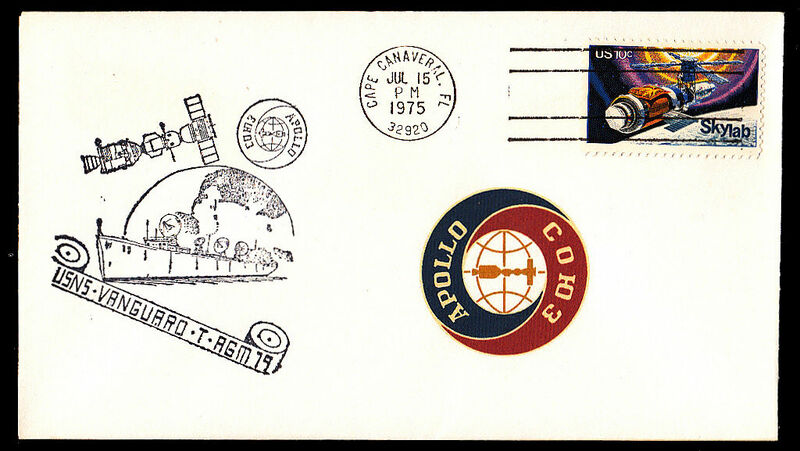 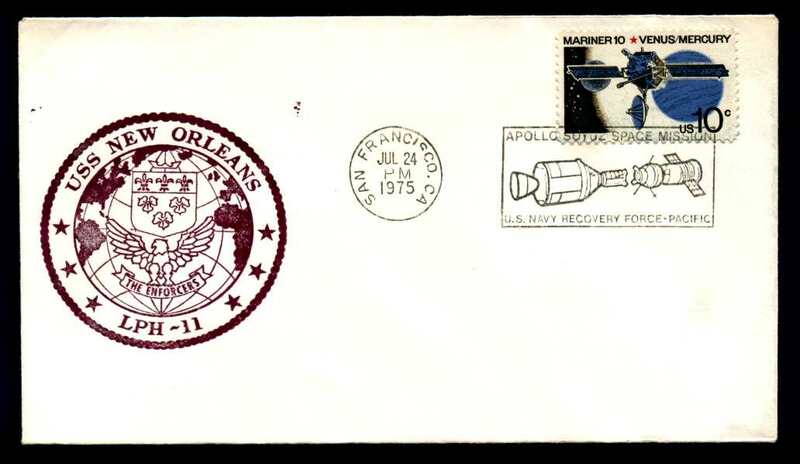 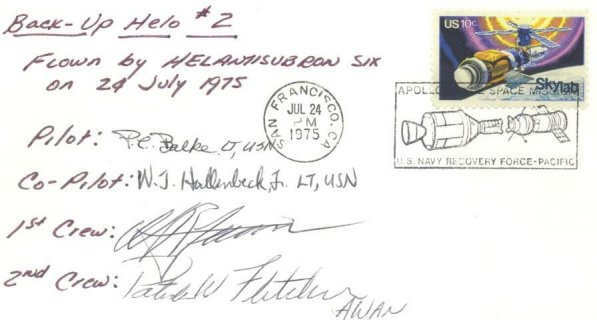 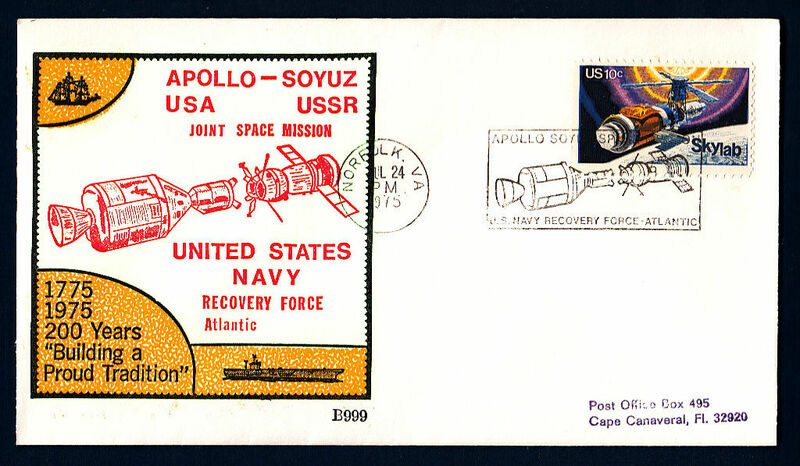 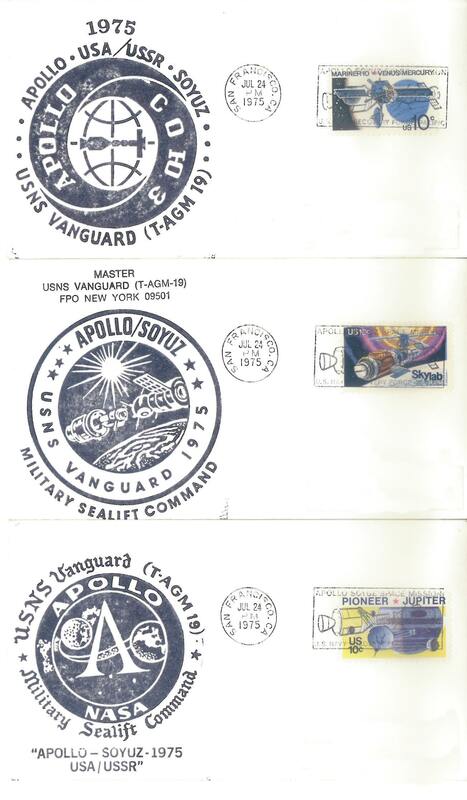 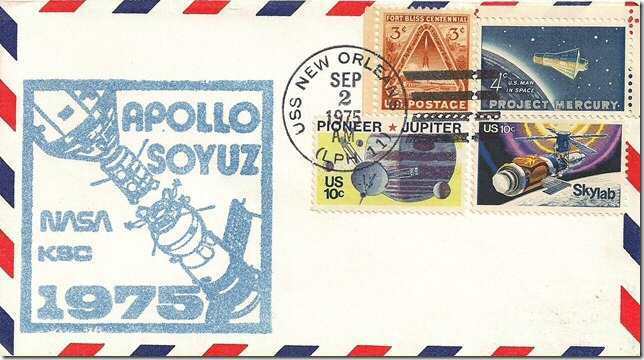 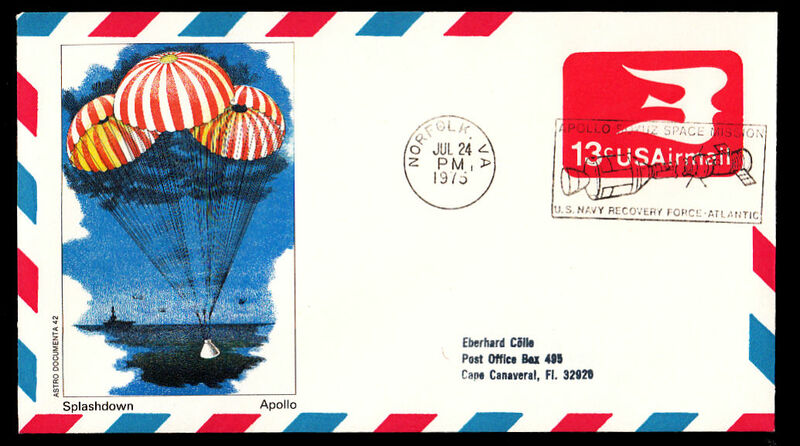 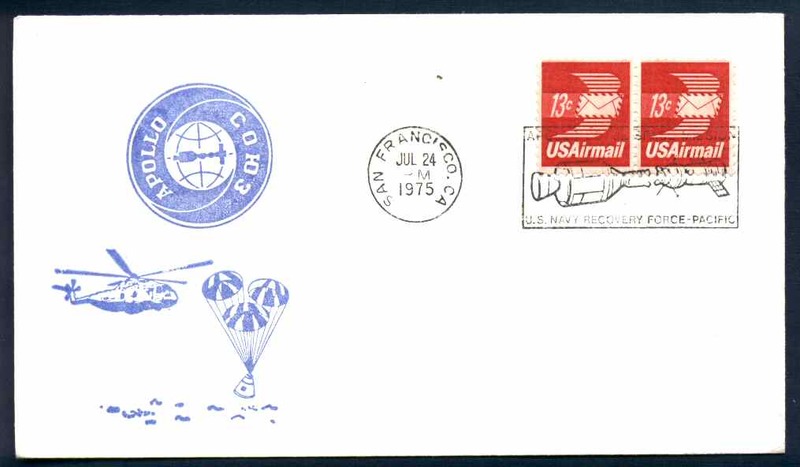 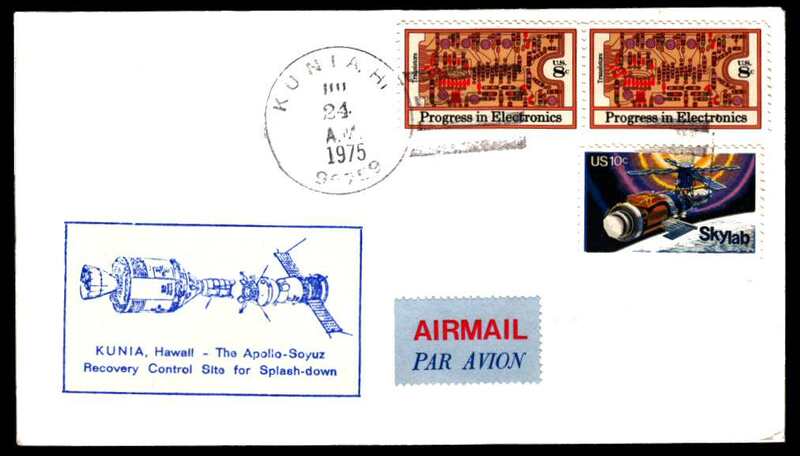 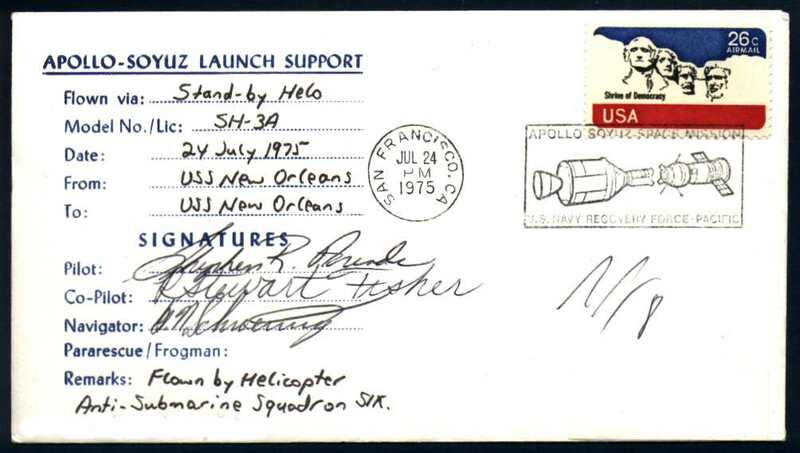 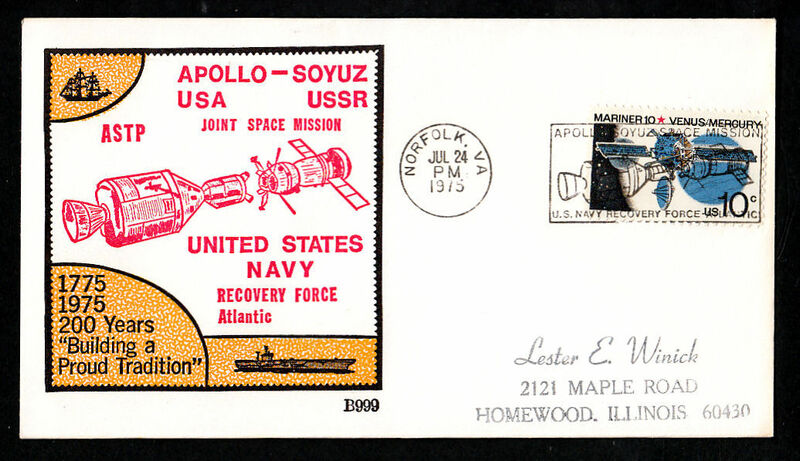 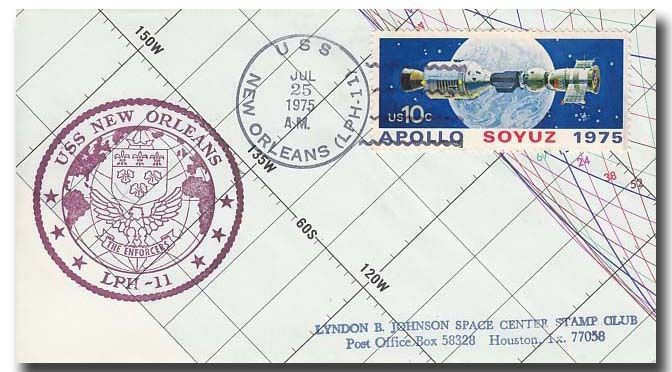 A small number of covers were postmarked on board the PRS on the day after recovery. 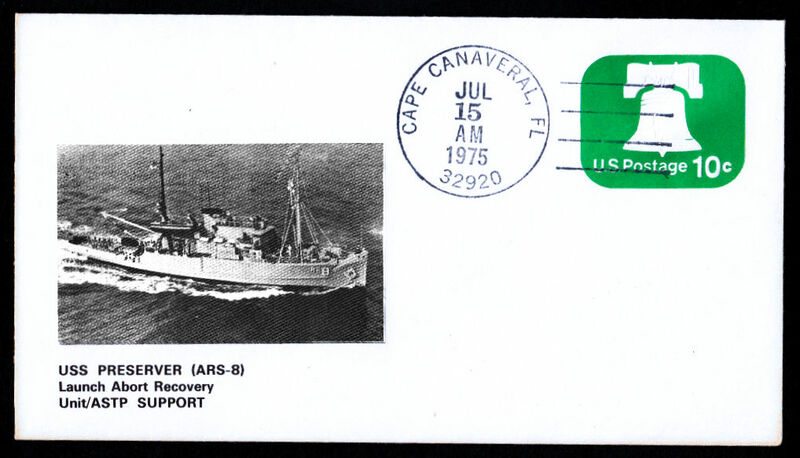 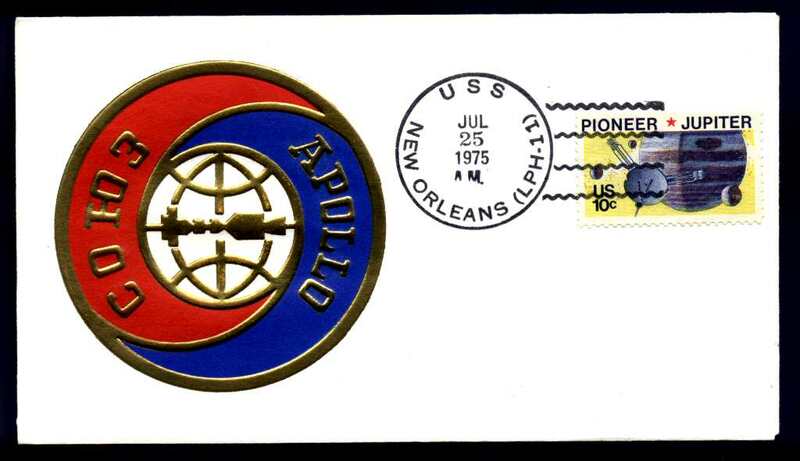 ii) The USS Preserver was on call at Port Canaveral on 15th for a launch abort recovery. 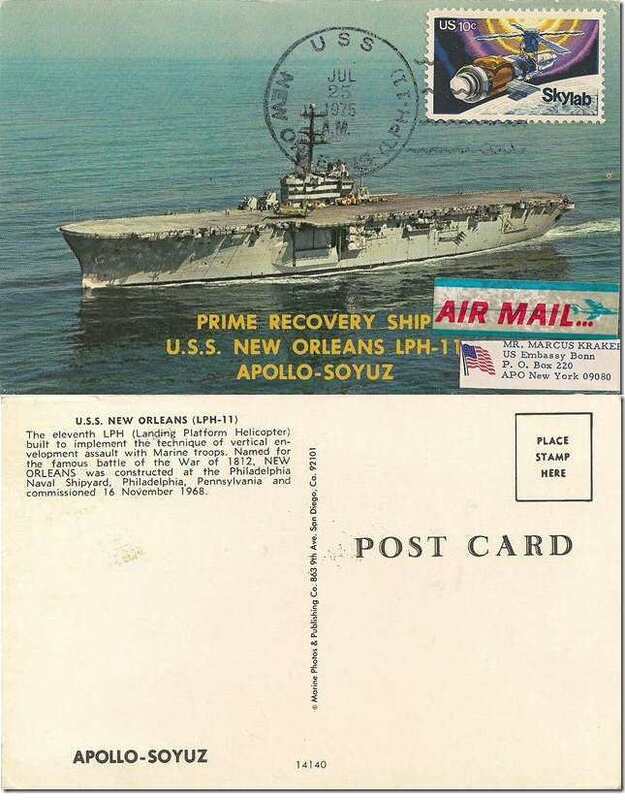 The USS New Orleans was stationed in the Primary Landing Area on the 24th for recovery operations. 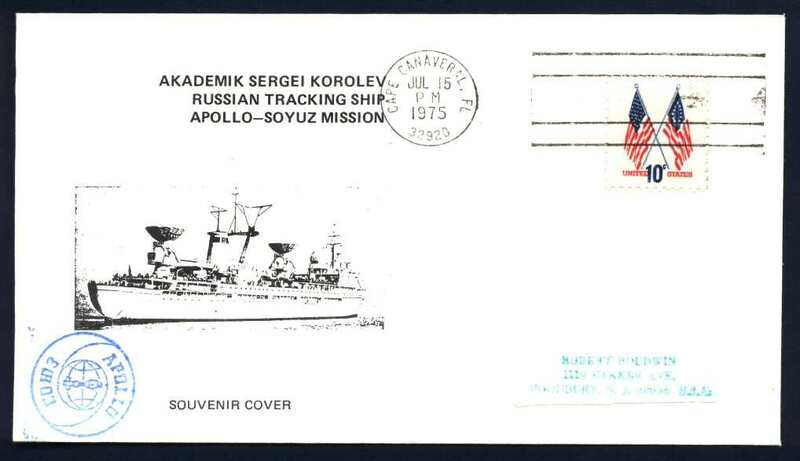 iii) The Akademik Sergi Korolev was stationed off the coast of Honduras (at approximately 16° N, 87.5° W), while the Kosmonavt Yuri Gagarin was stationed off Sable Island , Nova Scotia (about 44.5° N, 59.5° W) - source and NASA Press Kit. 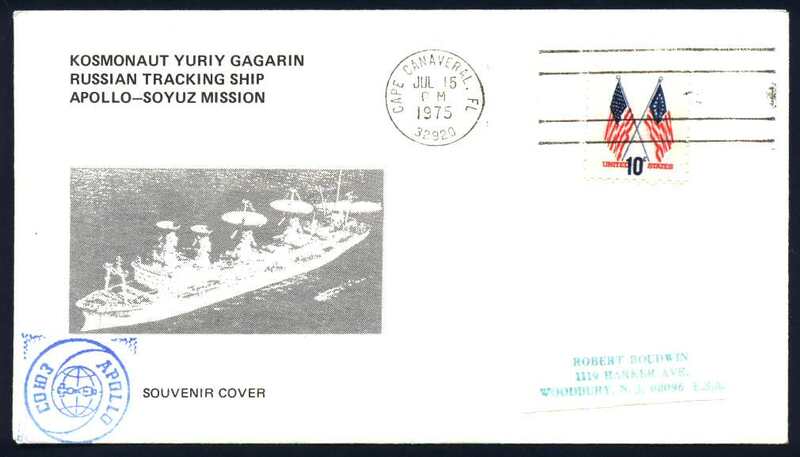 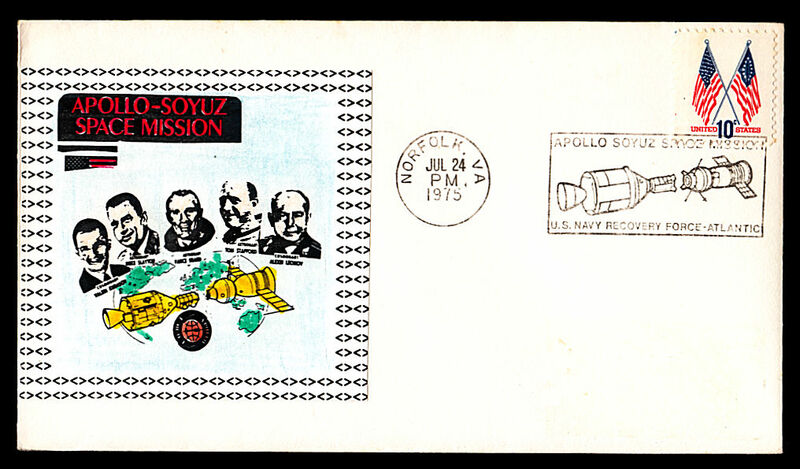 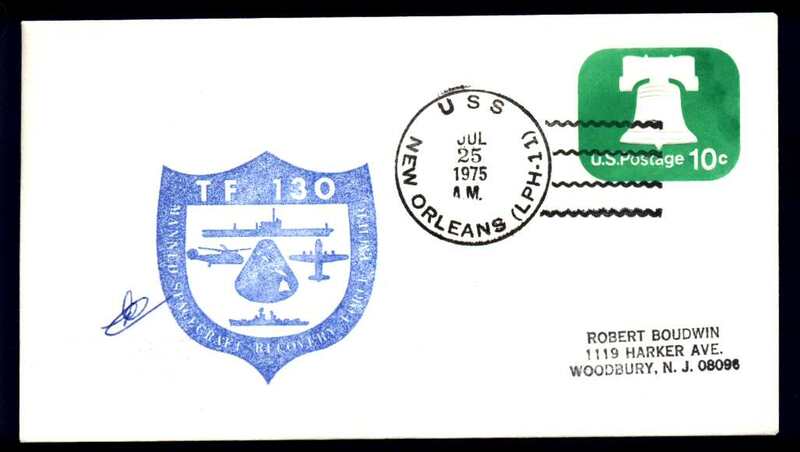 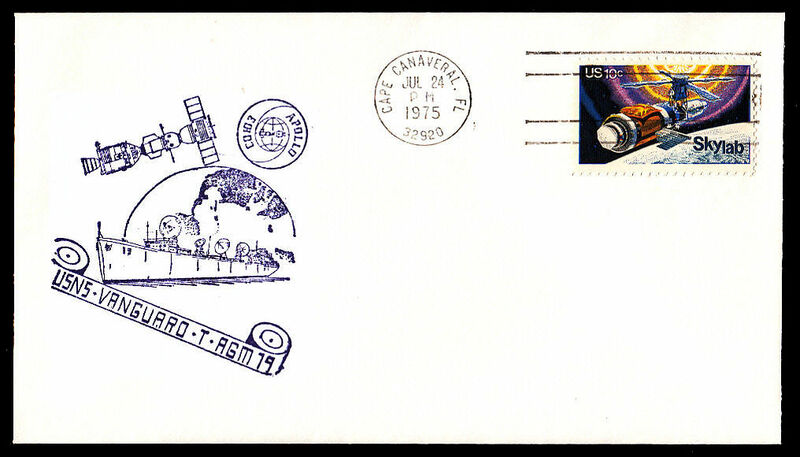 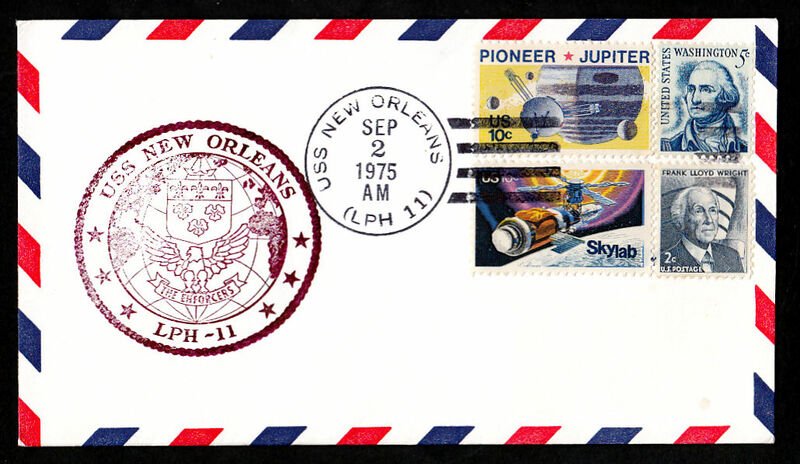 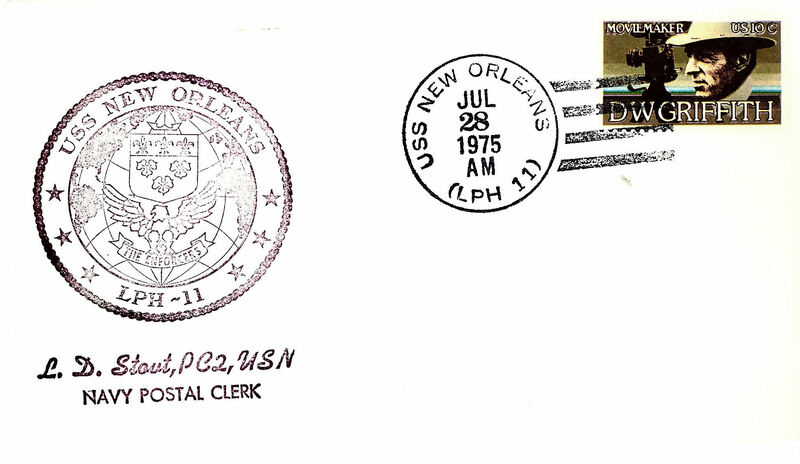 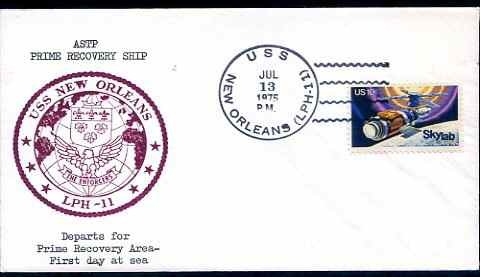 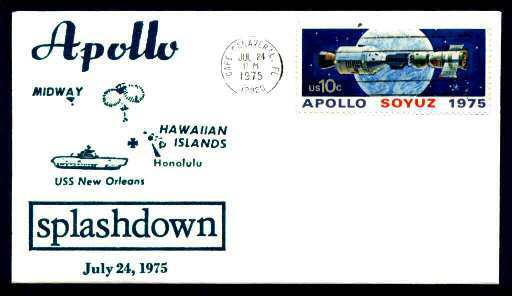 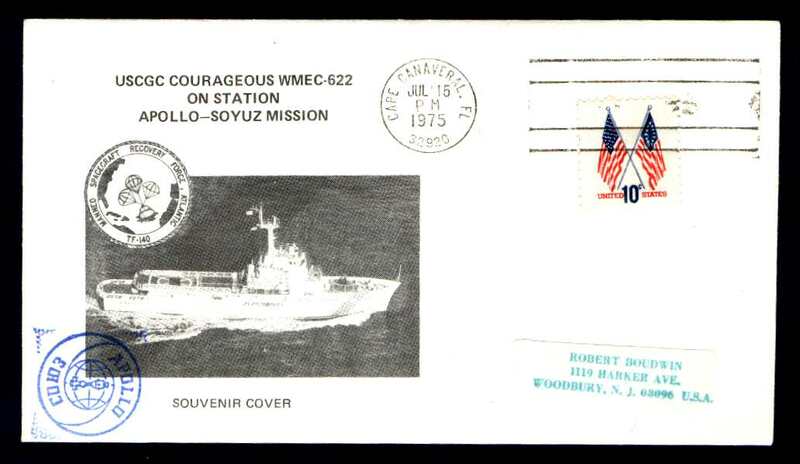 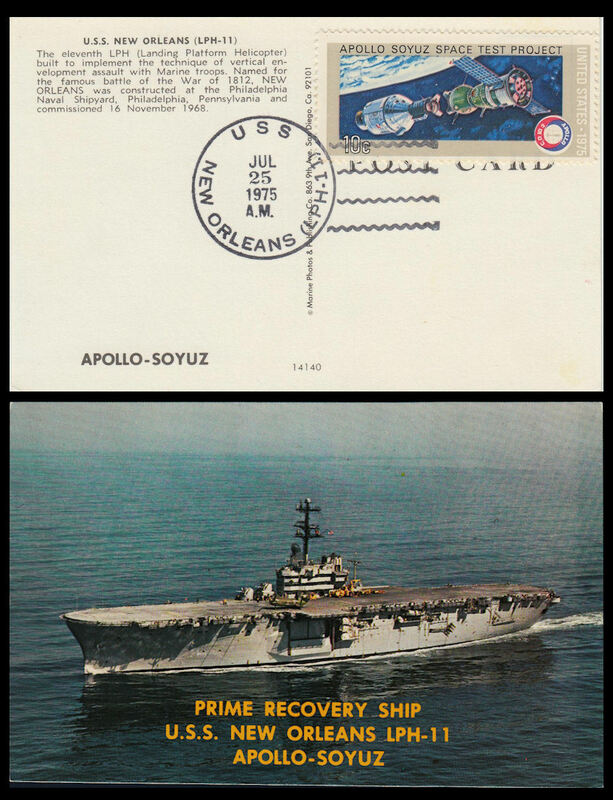 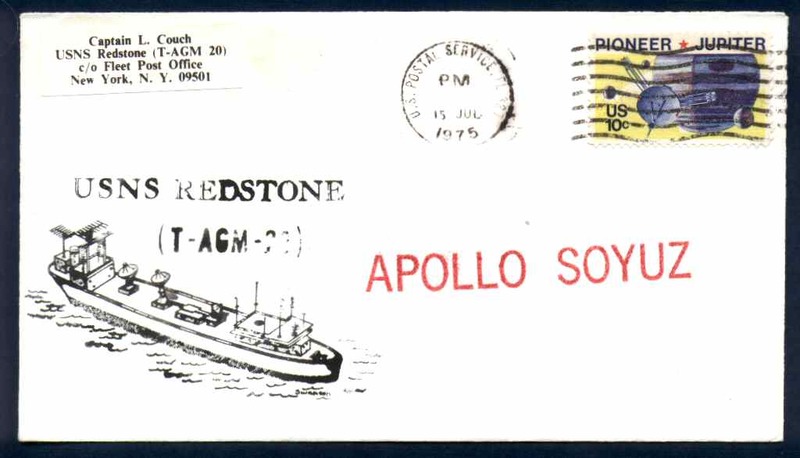 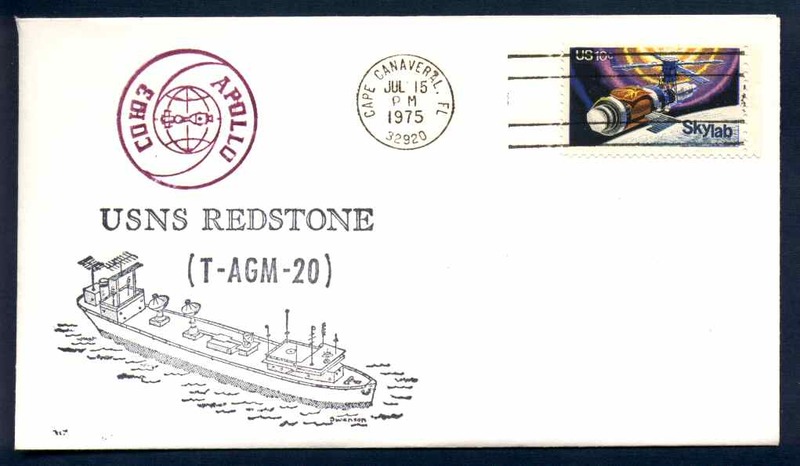 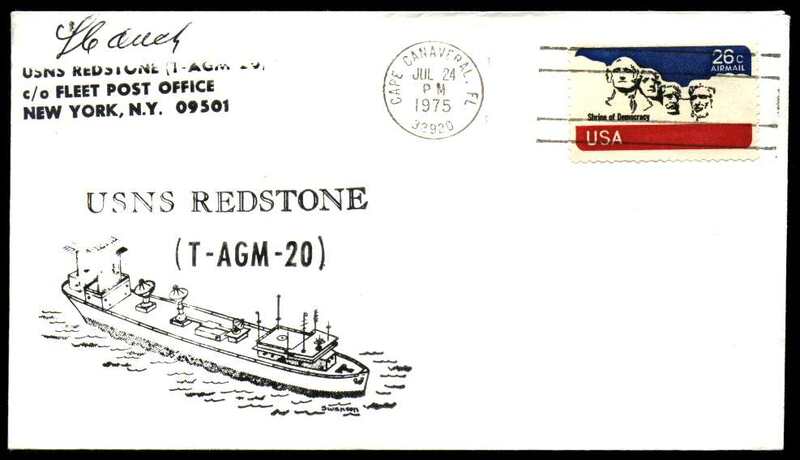 Note that the covers are souvenir covers only and were not aboard the ships.